We provide a range of programs and services designed specifically to support people with both type 1 and type 2 diabetes. We want to help improve your knowledge and management of your condition and to reduce the impact of living with diabetes. 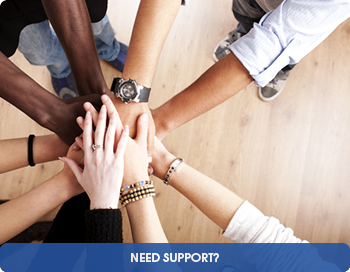 If you have any questions, please call the Diabetes Helpline 1300 437 386. A program designed to teach practical skills for managing type 2 diabetes. When thinking about how best to manage type 2 diabetes it can be difficult to know where to start. 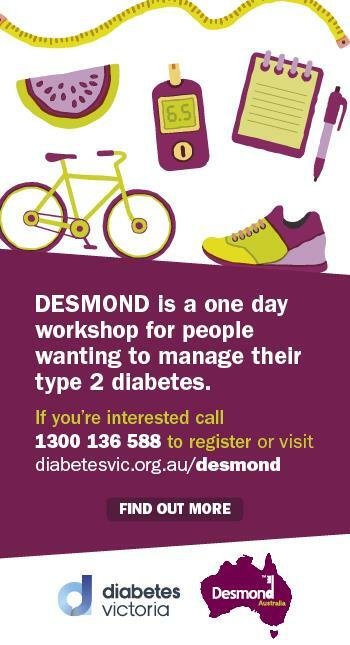 DESMOND stands for Diabetes Education and Self-Management for Ongoing and Newly Diagnosed. Our experts will teach you practical skills to give you the confidence to better manage your diabetes. This program is suitable for adults with type 2 diabetes. 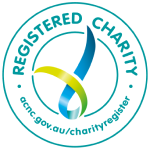 To register please call us on 1300 136 588. Please Note: Evening sessions will be held at 570 Elizabeth Street, MELBOURNE VIC 3000. 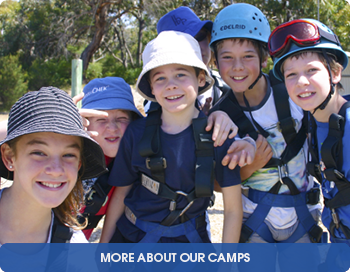 To book: Call 1300 136 588. 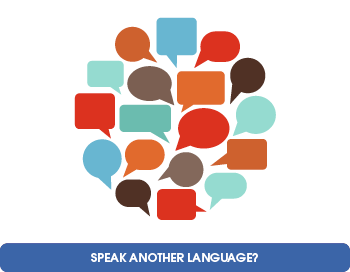 To find our more about the program click here. Cost: Free to people with type 2 diabetes. RSVP required: please phone 03 8587 0200 to book a place. Funding to support this program is provided by the National Diabetes Services Scheme. The National Diabetes Services Scheme (NDSS) is an initiative of the Australian Government administered with the assistance of Diabetes Australia. The NDSS Agent in Victoria is Diabetes Victoria.